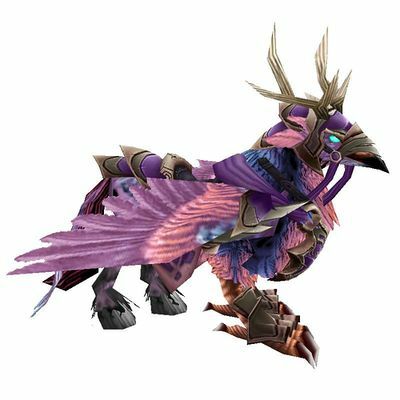 The Long-Forgotten Hippogryph is a secret mount hidden in World of Warcraft, obtained by locating 5 Ephemeral Crystals. Most of the information on this wiki page was taken from this guide, written by Super. The Long-Forgotten Hippogryph is a secret mount hidden in World of Warcraft, made by Blizzard Entertainment. The primary solving hub for this puzzle was the WoW General Secret Finding Discord. The Long Forgotten Hippogryph can be obtained by clicking 5 Ephemeral Crystals that spawn in random locations across Azsuna. The crystals can be activated in any order. After using the first crystal, a player is granted a hidden buff called Crystal Dummy Aura, which lasts for 8 hours. 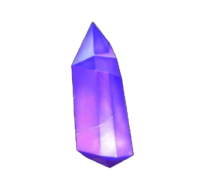 If this buff has expired by the time the fifth crystal is activated, the mount will not unlock; effectively, players are on an 8 hour time limit to find all 5 crystals. After a server restart, only one crystal will have spawned. Activating the first crystal causes the second crystal to spawn, and so on and so forth. More than one person is able to click any given crystal, but only the first one to click all five crystals receives the mount. Additionally, clicking the final crystal causes all 5 crystals to despawn, so only one player can receive the Long-Forgotten Hippogryph during any given cycle. 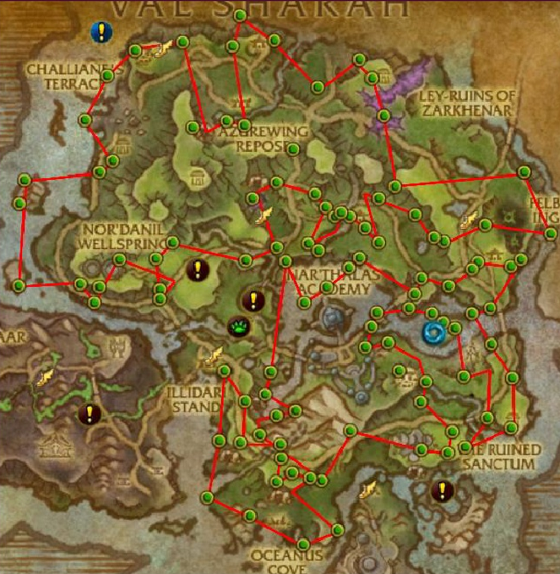 Here is a list of all known coordinate locations in Azsuna where the Ephemeral Crystals may spawn. The list is taken from this Pastebin. The route below, made by Super, covers all the coordinates listed above. It has been split into 2 separate loops, so that 2 players can quickly reach all the possible locations. However, this route can still easily be followed by a solo player. Both routes start at the Felblaze Ingress flight point. This page was last edited on 7 July 2018, at 15:59.